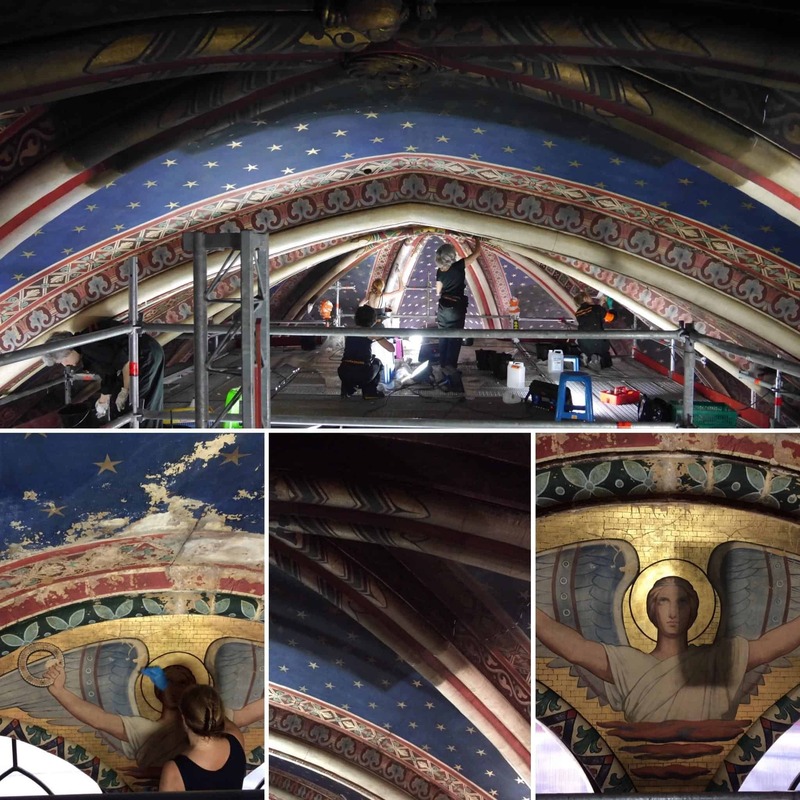 We hope you are as intrigued about this story of Americans working to save the oldest church in Paris as we are. 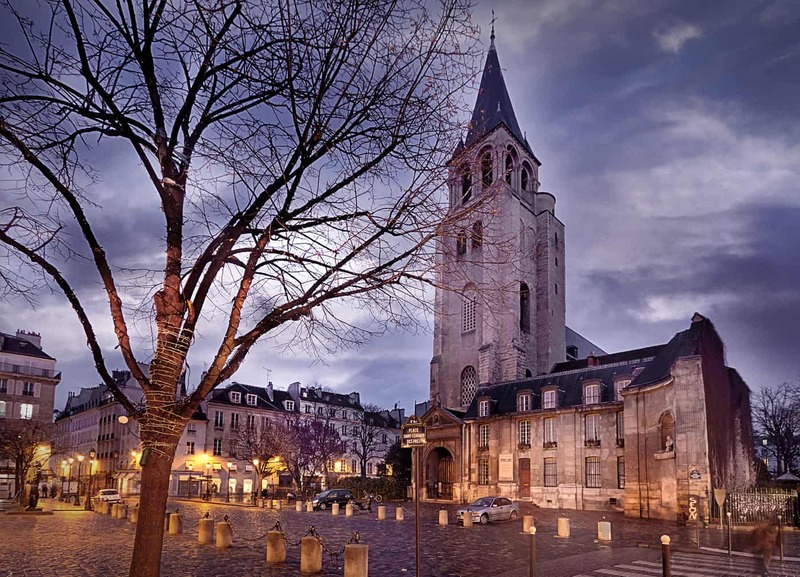 In Episode 81 of The Architecture Happy Hour podcast, host and architect, Laura Davis interviews David Sheppe, President of the American Friends for the Preservation of Saint Germain des Prés Church. This church, which is more than 1,000 years old is the sole focus of this organization’s international preservation efforts. If you enjoyed your classes in European Architectural History, this episode is for you. If you have a passion for historic preservation, stay tuned. 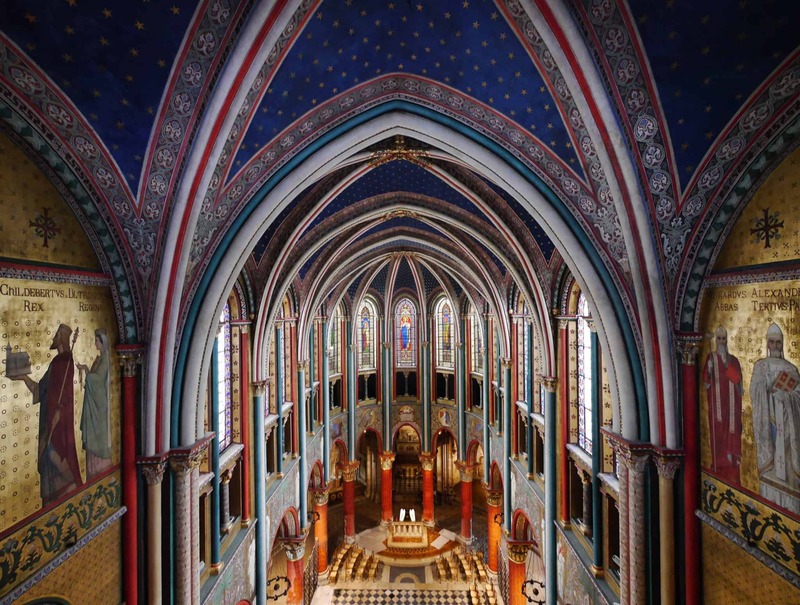 If you just love the romance and beauty of Paris, then stick around as we learn all about this fascinating historic church and the Americans who are helping to save it. 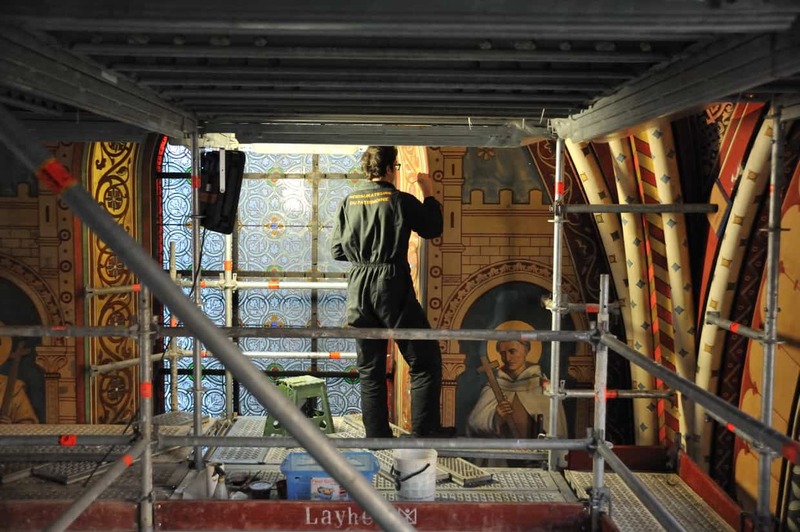 Who are these Americans who have become passionate about preserving a church in Paris? 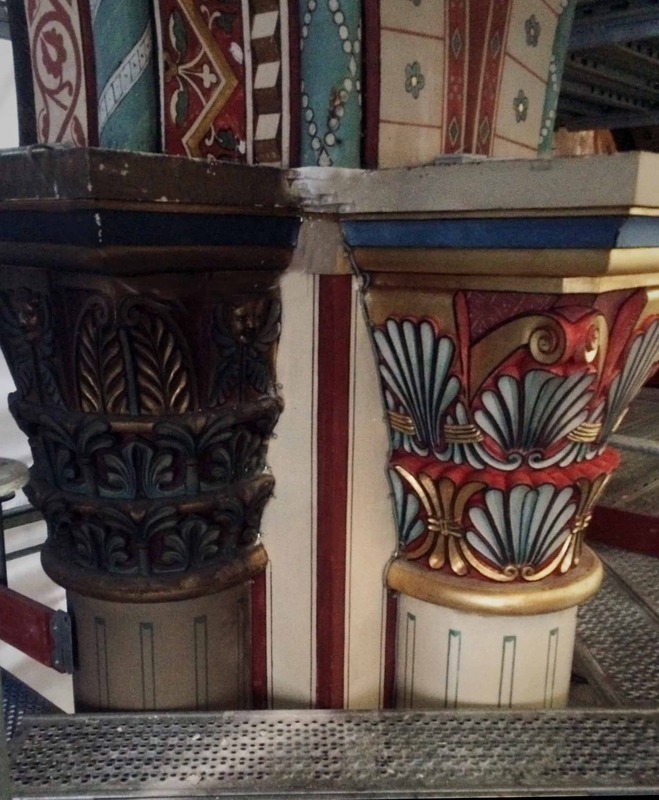 If our listeners have a building worth preserving in their community, how do they get started? 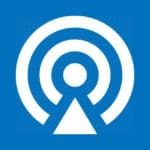 If you are viewing these show notes inside a podcast app, please visit www.hpdarch.com/ahh81 to see photos. David Sheppe has enjoyed a long career in international banking and now works as a financial and risk management consultant. It was while living in Paris in the 1980s that he first took an interest in the church of Saint Germain des Prés, and he has been a frequent visitor ever since. 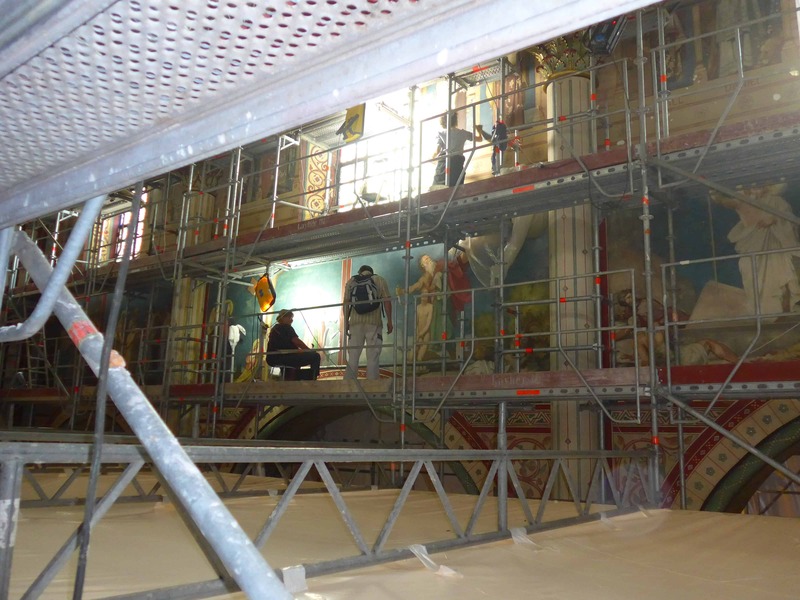 From 2013 to 2016, he was once again a Paris resident, and it was then that he became acquainted with the work of the “Fonds de Dotation,” the Paris-based fundraising arm for renovating the church. 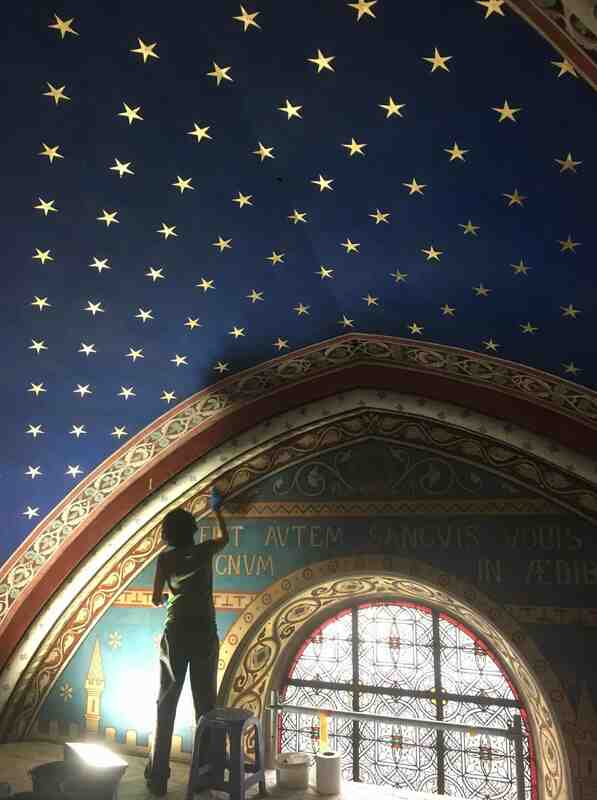 Following his return to the US in 2016, David did volunteer work for the US-based American Friends for the Preservation of Saint Germain des Prés, before joining its board in 2017. He is now leading the charge on the current Adopt A Saint Germain Star™ Campaign in the United States. David is a graduate of Dartmouth College and Cornell University. He resides in southwest Connecticut. 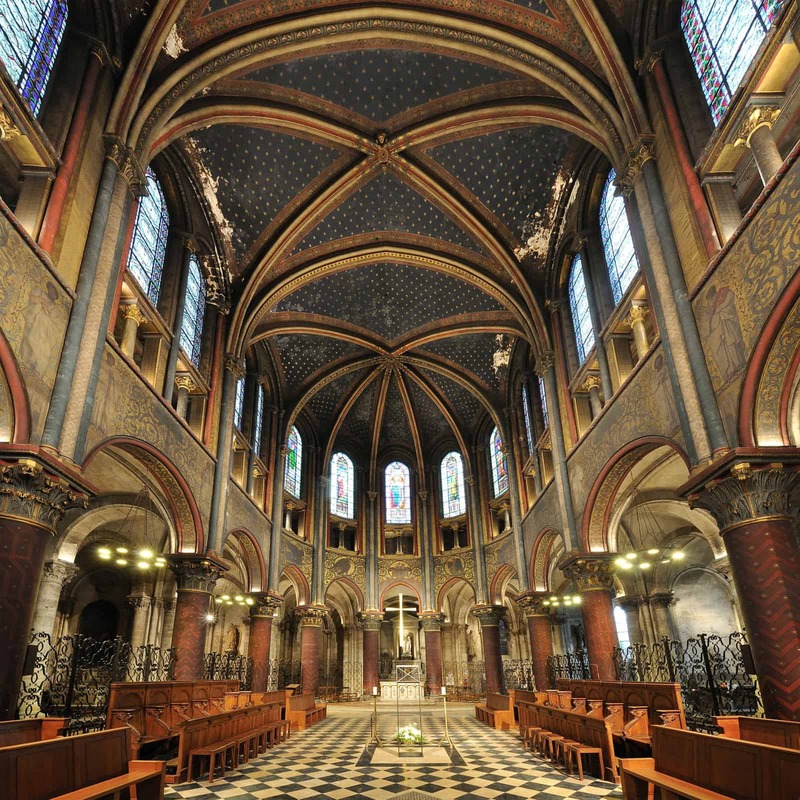 Pierre-Antoine Gatier is the architect who is supervising the preservation efforts at Saint Germain des Prés. A student of École du Louvre in 1981 and a graduate of museology in 1983, Gatier became architect DPLG in 1984 in Paris. In 1990, he became Chief Architect of Historical Monuments (Domaine de Chantilly, Theatre Lyrique de l’Opera Comique, Le Corbusier Foundation, Villa Medici and French buildings in Rome). In 2003, he was appointed Inspector General of Historical Monuments in the Rhône-Alpes, Lorraine and DOM regions. Gatier has conducted several expert missions abroad in the United States, Congo, Haiti, Mali and Morocco. He also carried out a special mission in New Orleans as part of the assistance provided by the Ministry of Culture and Communication after Hurricane Katrina. Gatier is a member of the Academy of Architecture, former president of Icomos France, laureate of the “Richard Morris Hunt Fellowship” (American Architectural Foundation Scholarship and the Friends of VMF, Washington, United States, 1991) and Honorary Fellow of AIA.